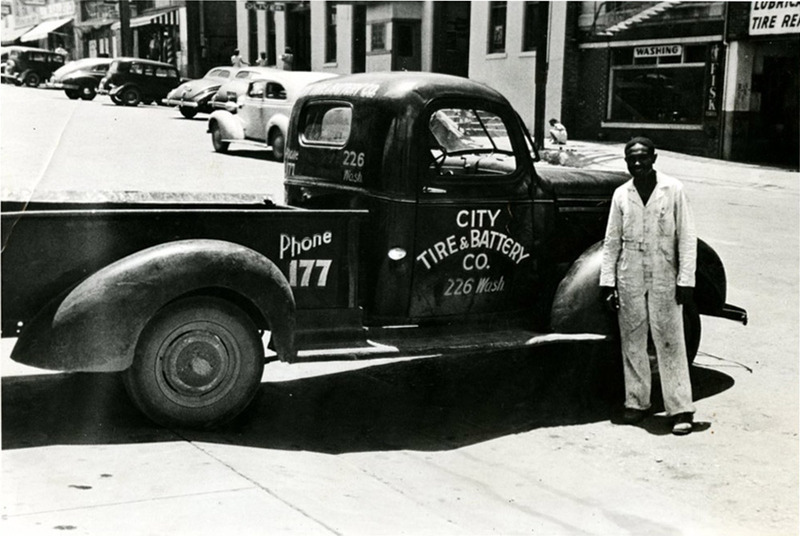 City Tire and Battery is a third-generation family-owned establishment started by aspiring entrepreneur George Berry Graves Sr. 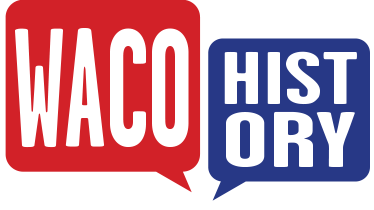 The business began at Third Street, Washington Avenue, and Franklin Avenue, in the commercial center of downtown Waco in 1942. Graves tried several other business enterprises before settling in the tire industry, such as a floor sweep business and a Colorado-based Dr Pepper distributorship. Despite Graves’ entrepreneurial spirit, these businesses struggled due to the slow Depression-era economy. Following these failed attempts, Graves desired to invest in something that people would always need regardless of the economy, deciding to invest in the tire business with his friend Austin Closs. They became one of the few Central Texas tire distributors around this time because of rubber shortages during World War II. After the war, Closs sold out his half of the business to go into the appliance trade with his son. 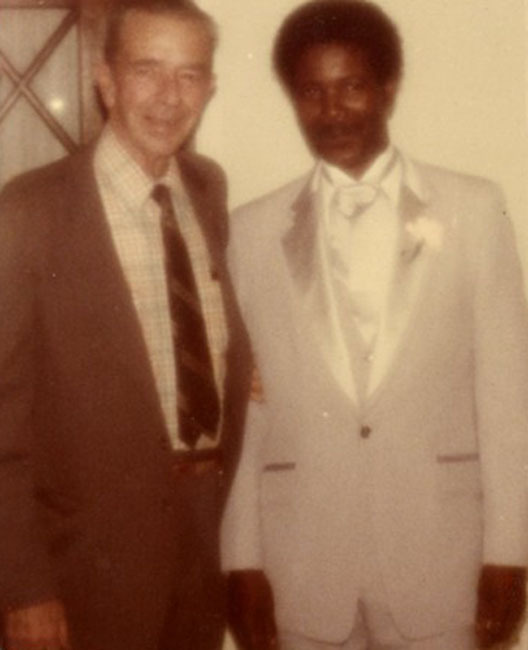 Graves Sr. still controlled the operation but hired local Wacoan Wilbur Parsons to handle the daily needs of the shop and to keep affairs going smoothly. He also hired Shep Cannon and John Griffis as tire salesmen, and they greatly contributed to the emerging business. 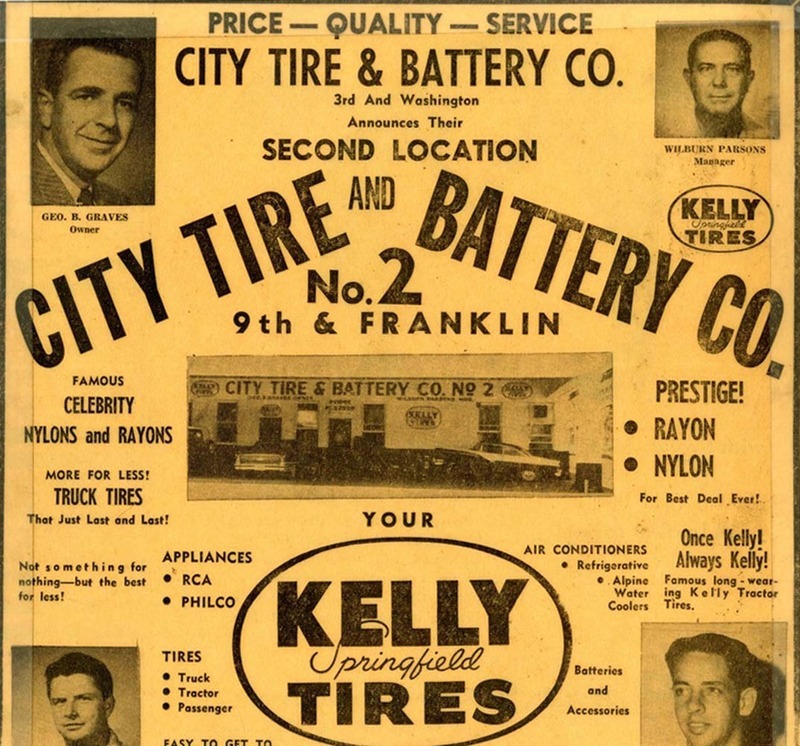 Between 1946 and 1949, City Tire and Battery experienced great success thanks to loyal customers and to the shop’s superior location on the Waco Square. City Tire and Battery was the only Firestone Tire distributor in the Central Texas region. In 1949, Graves decided to move across the street to a bigger building that the Hicks Rubber Company recently had vacated and to delve into the automotive repair aspect of the company. He also opened an additional store at Eleventh Street and Franklin Avenue. This store remained open for several years before the company returned to single-store operations. The Waco Tornado of 1953 narrowly missed the building and no substantial damage was inflicted, but tires were thrown into the streets by the intense winds and windows were broken. The tornado destroyed most of downtown along Austin Avenue. George Jr. recalls being enlisted by George Sr. to pick up stray tires that had been thrown for blocks around the town. Downtown Waco was the center of the national news, and even today the tornado is known as one of the deadliest storms of the century. In 1957, the company hired a new mechanic, local E. H. Kelly, jumpstarting the repair aspect of the company. Kelly was a talented mechanic and people came from miles around to have him work on their cars, whether it was a simple alignment check or more complex motor problems. Kelly had a very likeable personality and worked with Graves Sr. until the latter’s death in 1995. 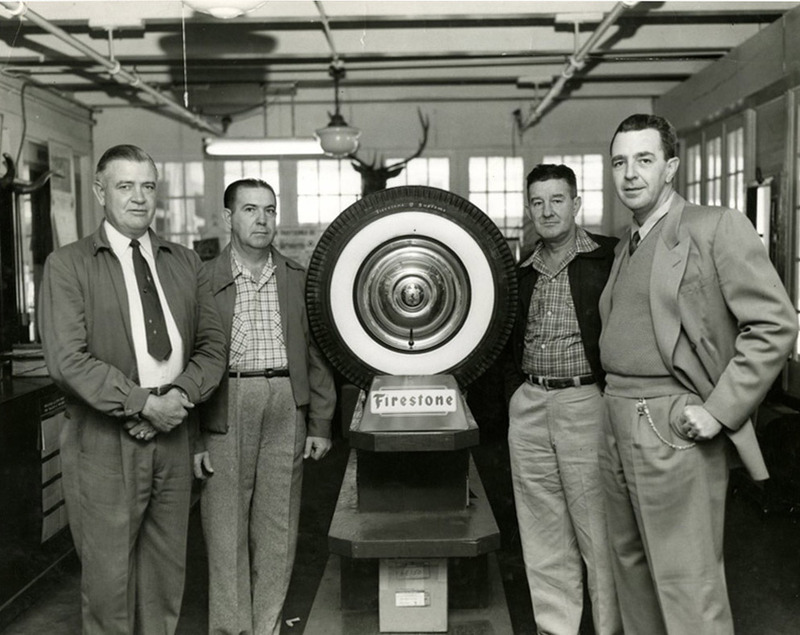 In 1959, Parsons, Cannon, and Griffis left City Tire in order to start their own tire distributorship. They named their business General Tire and located it at Eighteenth Street and Herring Avenue. The following year, Graves’ son, George Berry Graves Jr., graduated from Baylor and joined his father at City Tire and Battery. His tireless work ethic and hands-on work approach kept the business alive and helped it to thrive against the competition. 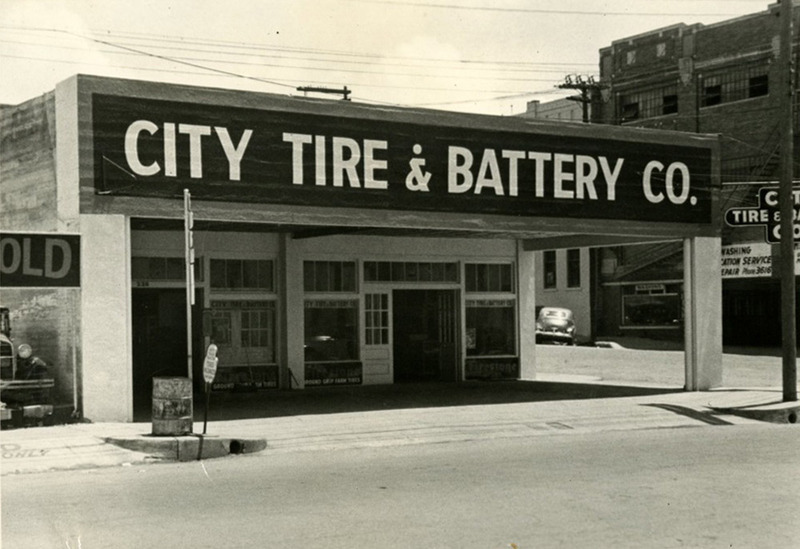 In 1963, City Tire and Battery moved from Third Street and Washington Avenue to its present-day location on South Valley Mills Drive as a result of the urban renewal of downtown Waco. Today, the business continues to serve customers with the same work ethic and goal of developing personal relationships between customers and staff in order to meet customer needs. City Tire and Battery is still operated by the same family that started it years ago. George Graves, “City Tire and Battery,” Waco History, accessed April 26, 2019, https://wacohistory.org/items/show/35.